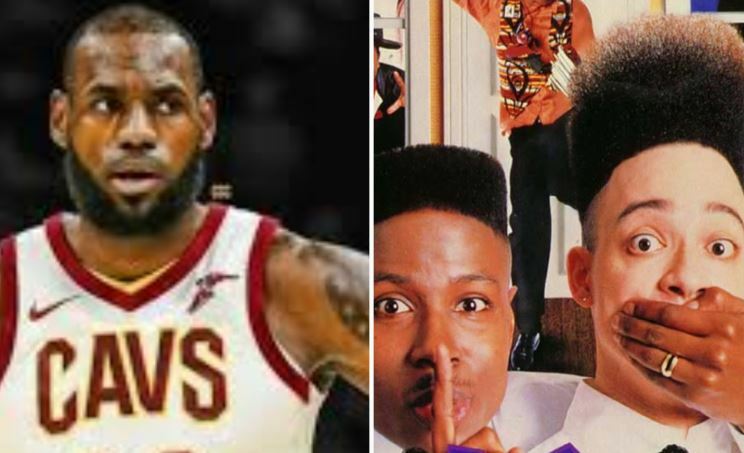 Home » Blogs » LeBron James to produce House Party movie reboot. Hey LeBron! Why not try to produce a “Godfather” reboot instead? You’ve had your head buried in that book for so long! I assume you must know every damn detail & how to make it better by now. Or, you’re reading skills are at an elementary school level & you need to sound out every syllable. Stick to what you’re good at LeBron. Leave these ideas and decisions for people in Hollywood.